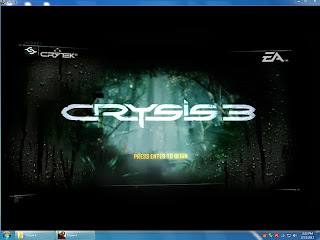 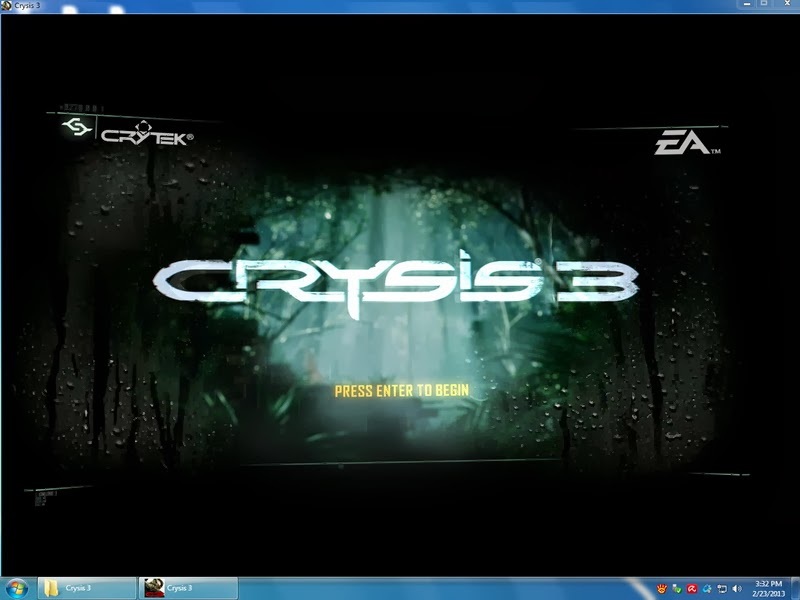 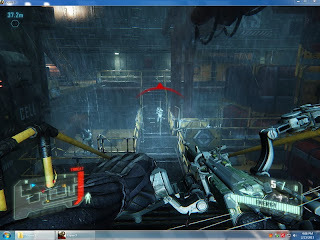 Crysis 3 is a first-person shooter video game under development by Crytek, published by Electronic Arts . 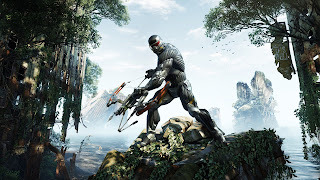 Prophet is said to be on a "revenge mission" after uncovering the truth behind C.E.L.L. 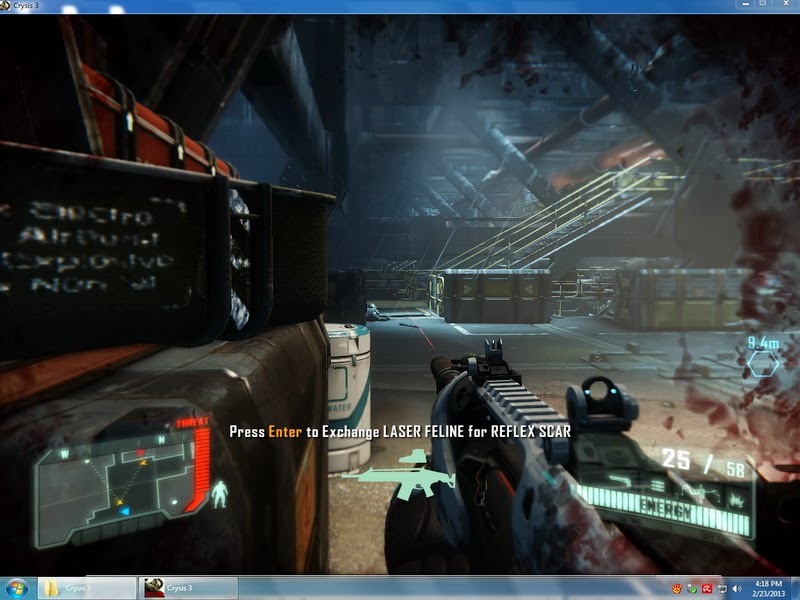 's motives for building the quarantined Nanodomes.